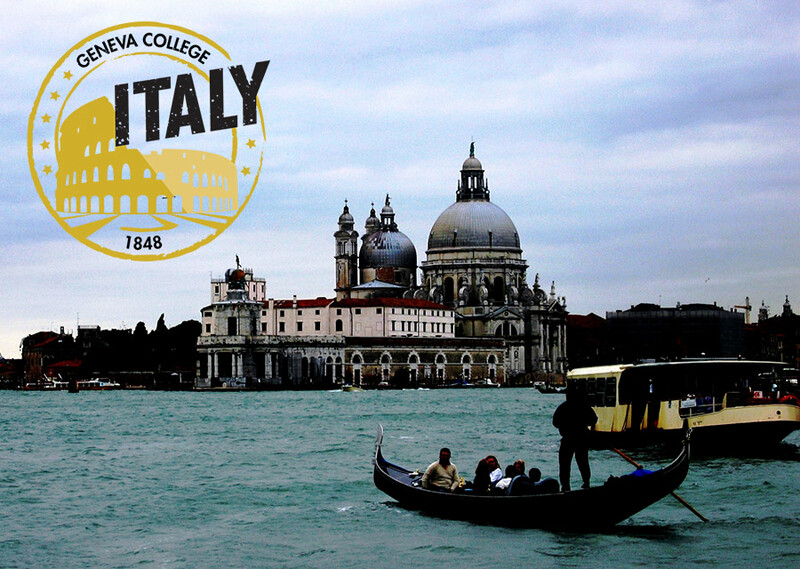 Earn 6 hours of Geneva credit while making great memories as we explore some of the most important historical sights and museums (as well as lesser-known, interesting places) in three of Italy’s most exciting cities. How does it work? 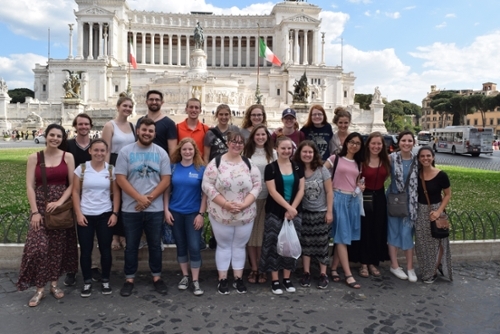 Enroll in HUM 301 during the spring of 2019, complete the course on campus, and end with a trip to Italy in May and June. Use the links above to discover more!